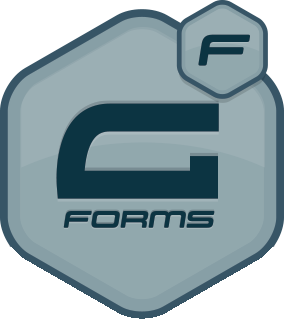 All my clients find HappyForms simple to manage and make changes to their forms. That's a huge win-win for everyone! None at all! HappyForms upgrades are a single yearly fee. Where are conditional logic and MailChimp? Stay tuned! We're adding these in the next few months. Do you offer any free trials?